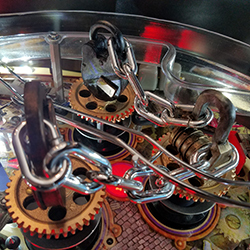 Escapes. 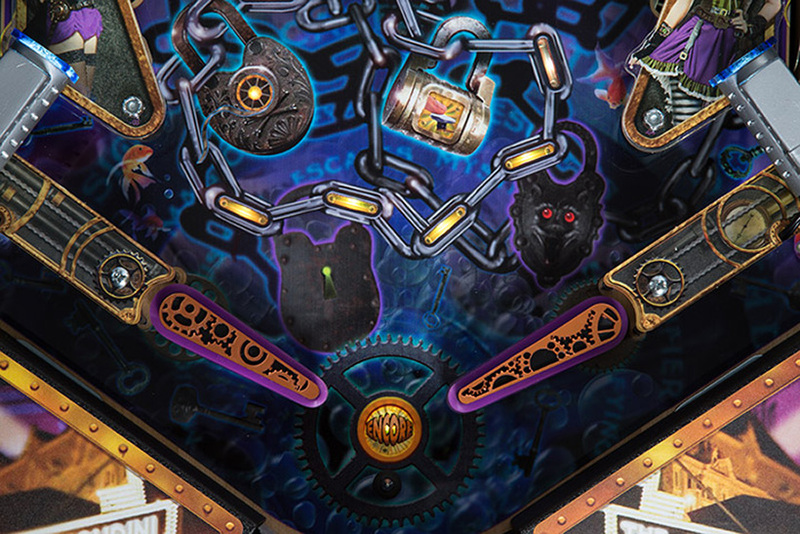 Illusions. 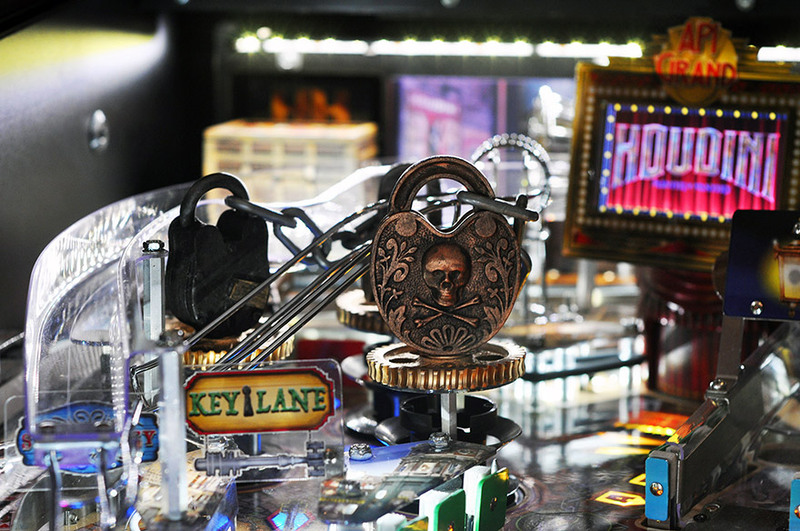 Magic ... and more! 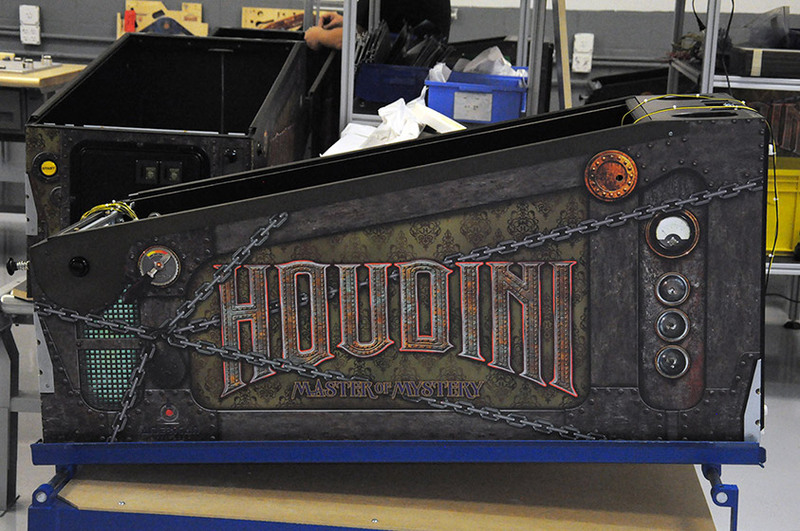 Houdini is a name known and respected around the world and is one that is associated with greatness. 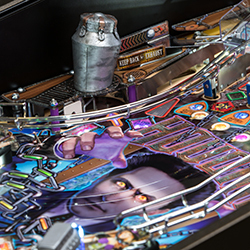 This legendary figure is now celebrated with the premier machine from American Pinball. 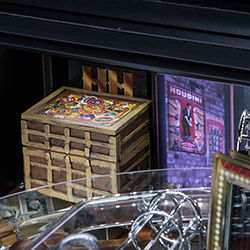 Help Houdini perform his greatest tricks, be part of his movies, participate in a seance, and go on secret missions. 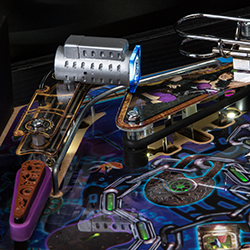 Houdini Premium Pinball Machine - Unlimited Pinball Machine Fun! 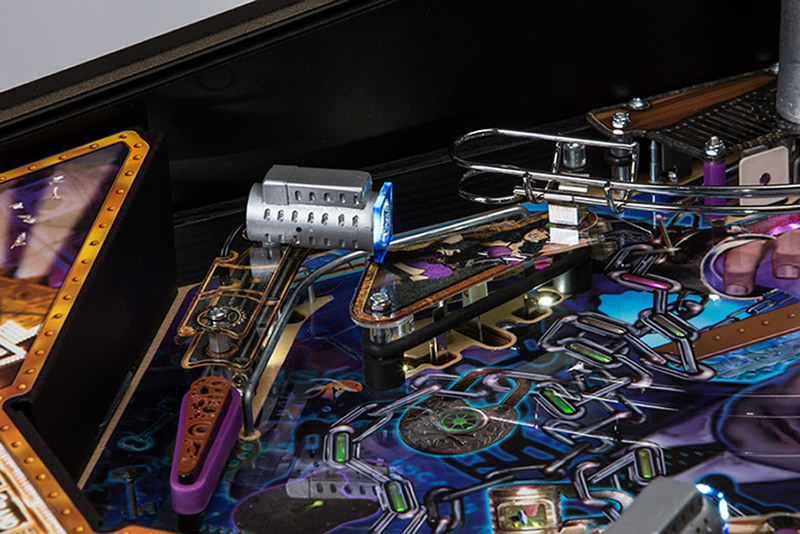 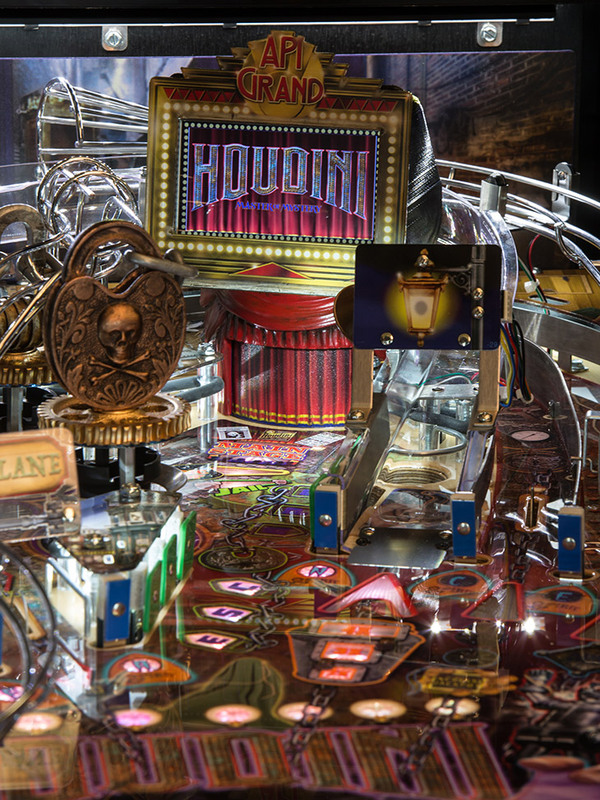 Explore the latest marvel of modern pinball with American Pinball's Houdini "Master of Mystery" - a game that's taking the pinball industry by storm—and for good reason: it embodies all of the escapes, illusions, and magic that made Houdini famous alongside the thrilling and timeless design by American Pinball. 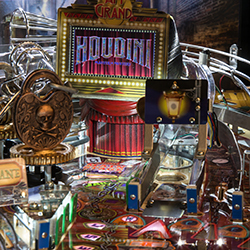 A celebration of the life and legend of Harry Houdini. 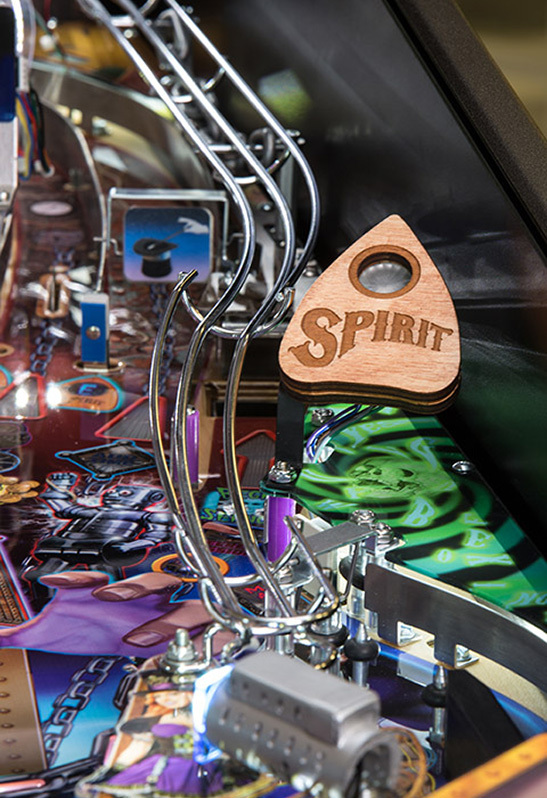 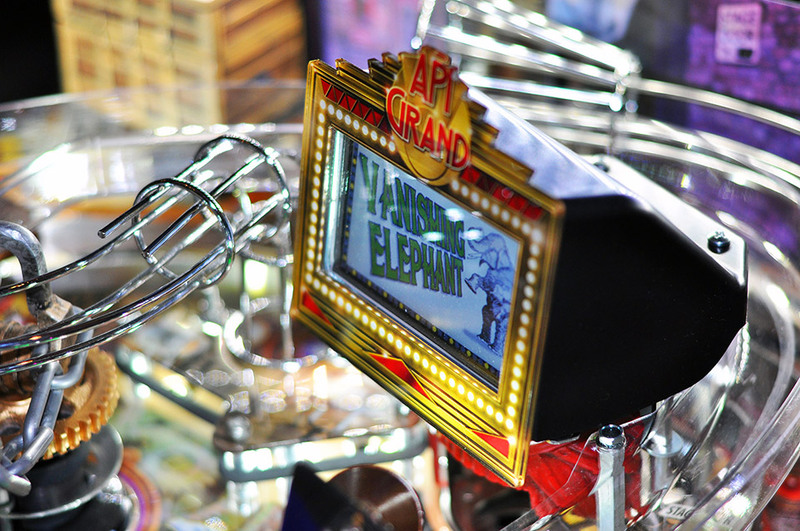 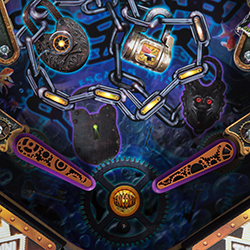 Few pinball games being manufactured today can compare with the quality and eye for detail that you'll find when you experience Houdini Master of Mystery. 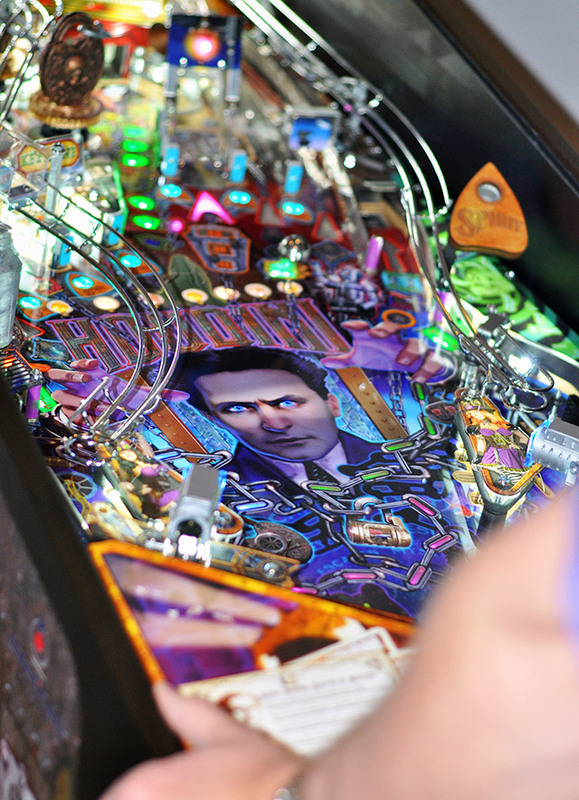 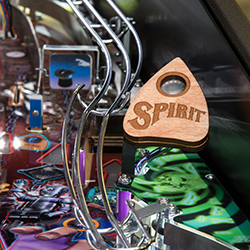 It's one of the most intriguing pinball machines ever manufactured for one of America's most intriguing heroes. 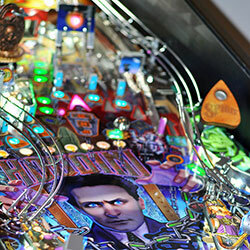 True to form, this is a pinball game you won't easily escape from, though you're sure to delight in trying! 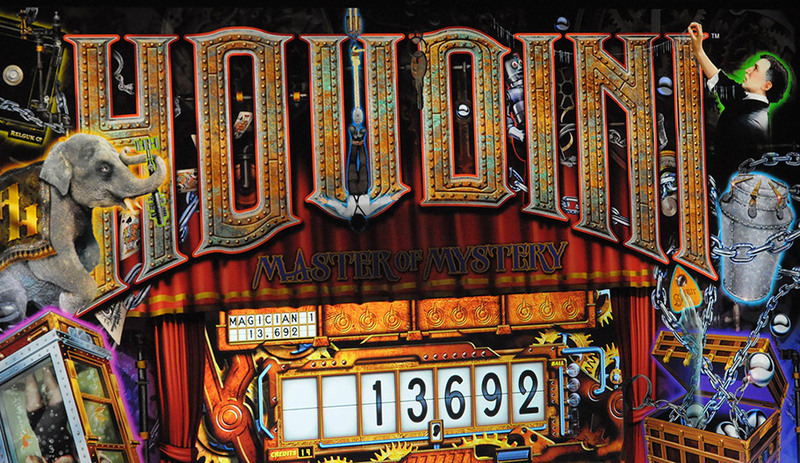 An interactive experience that will draw you in, Houdini Master of Mystery lets you in on the tricks, stunts, and secrets that made the master illusionist the legend he was. 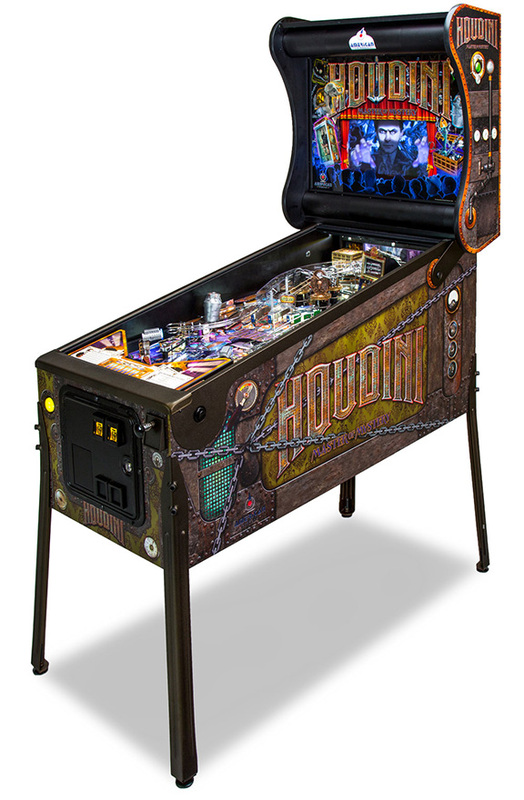 Interested in Purchasing a Houdini Premium Pinball Machine? 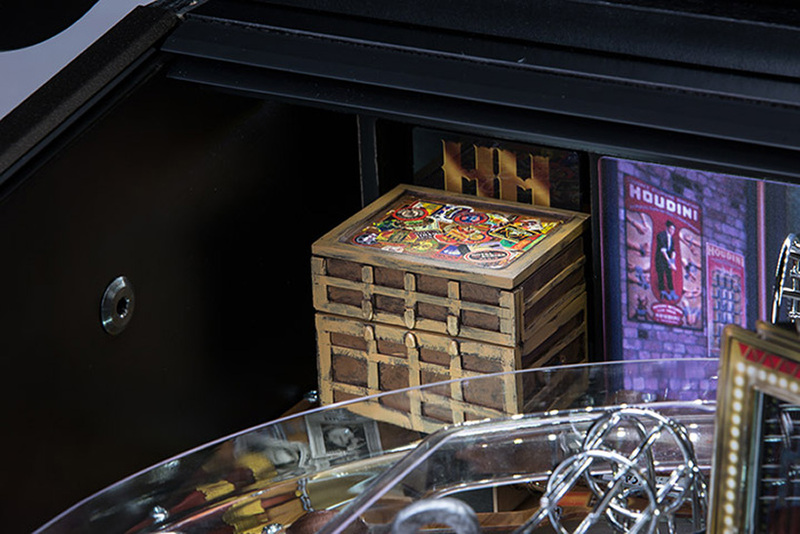 Games are in high demand and quantities are limited. 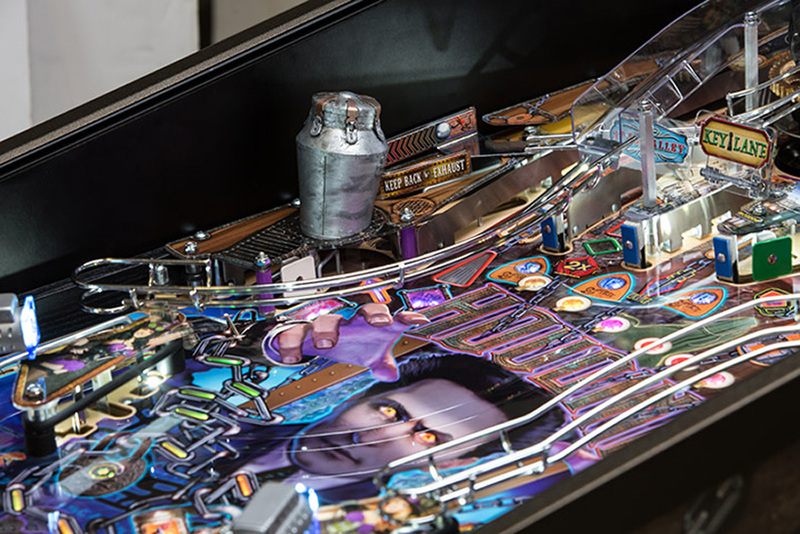 Please contact one of our local distributors for availability. 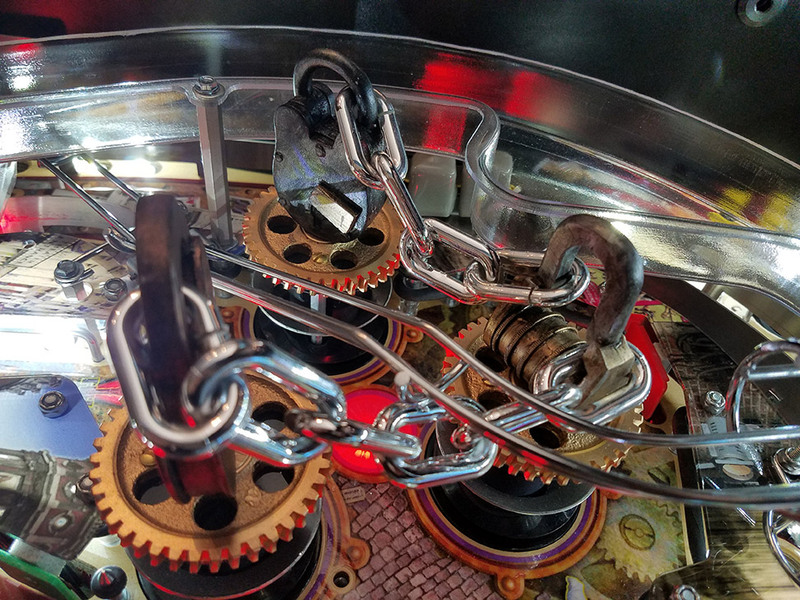 We make games for everybody!